Sofa Carpet Specialist (SCS) has issued a statement this morning confirming it is no longer in the running to buy Sofa.com Ltd, as reports suggest that Mike Ashley has already agreed a deal to purchase the business. It gave no reason as to why it had conversations had been terminated but it has been reported that Sports Direct owner Mike Ashley, who recently purchased House of Fraser, has snapped up the Sofa.com business at an attractive price. If true, the deal is the latest in a long list of retail acquisitions for Mr Ashley, who bought department store chain House of Fraser out of administration last summer for £90million, and more recently took on Evans Cycles for an undisclosed sum. He also has a share of nearly 30% in Debenhams. The move could also see Mr Ashley increase the number of Sofa.com concessions with House of Fraers outlets. 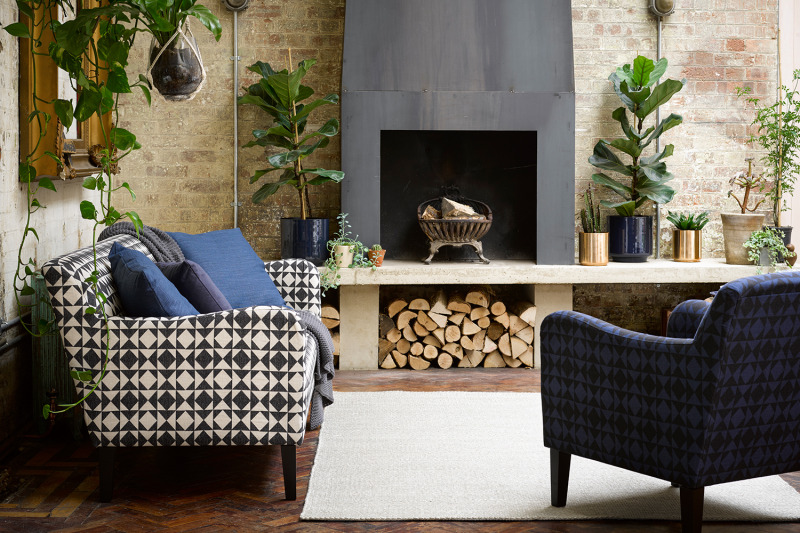 The furniture business was put on the market last month, potentially impacted by House of Fraser store closures, which led to a number of its own branches shut down. Last October SCS announced plans to close all of the 27 outlets it operates within House of Fraser stores, stating that the partnership was “no longer beneficial” and reporting a 52.5% decline in concession sales.